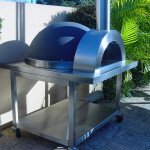 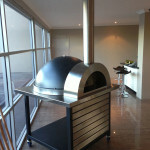 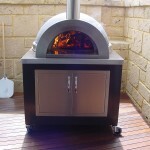 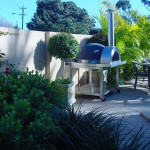 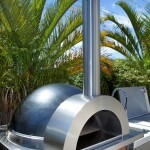 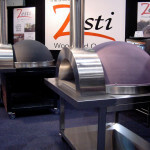 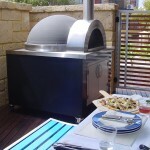 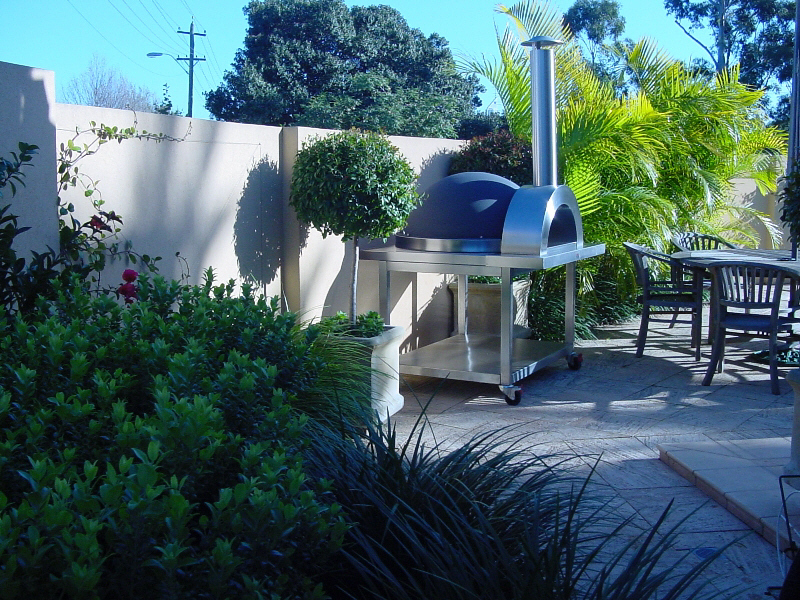 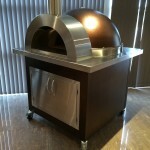 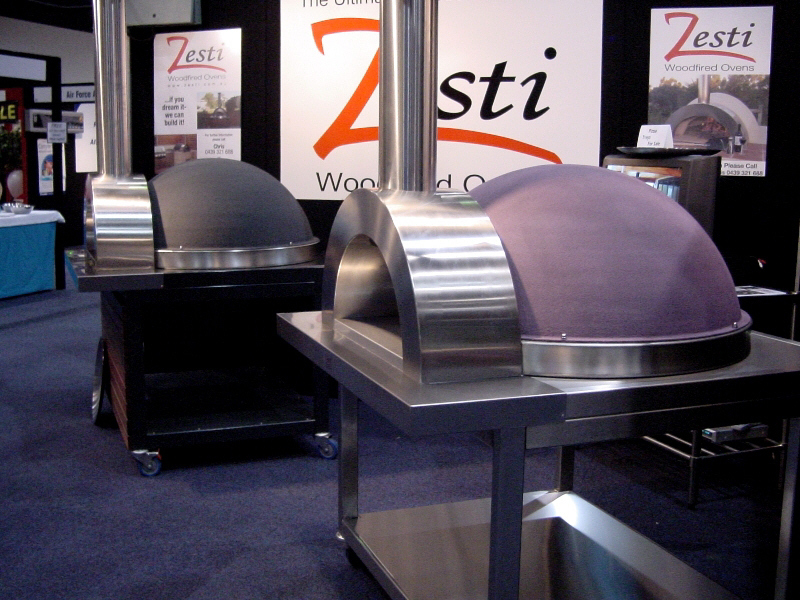 To all the team at Zesti, thank you so much for the sensational service we always receive from your family owned and run business, thank you for the quality of design and manufacture of your product it is a clear winner in its field and the personal touch you collectively provide makes every step such a pleasant experience when dealing with you. 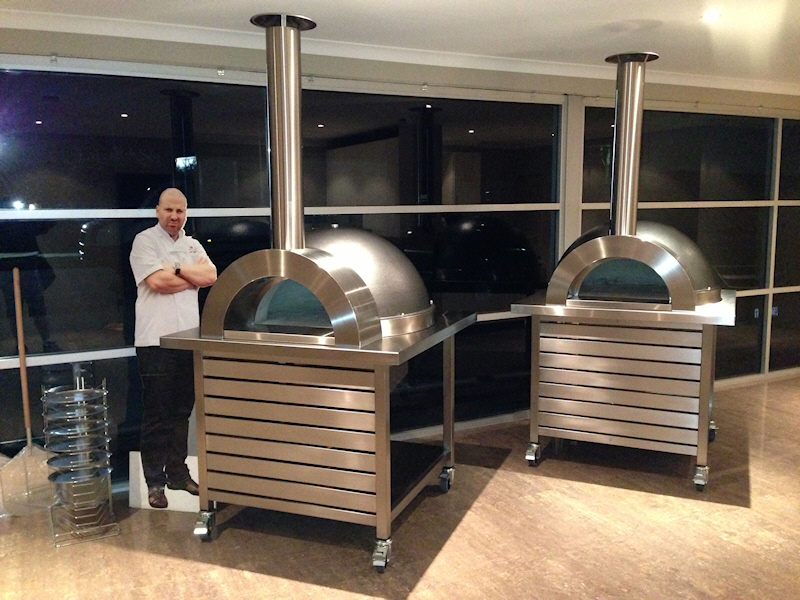 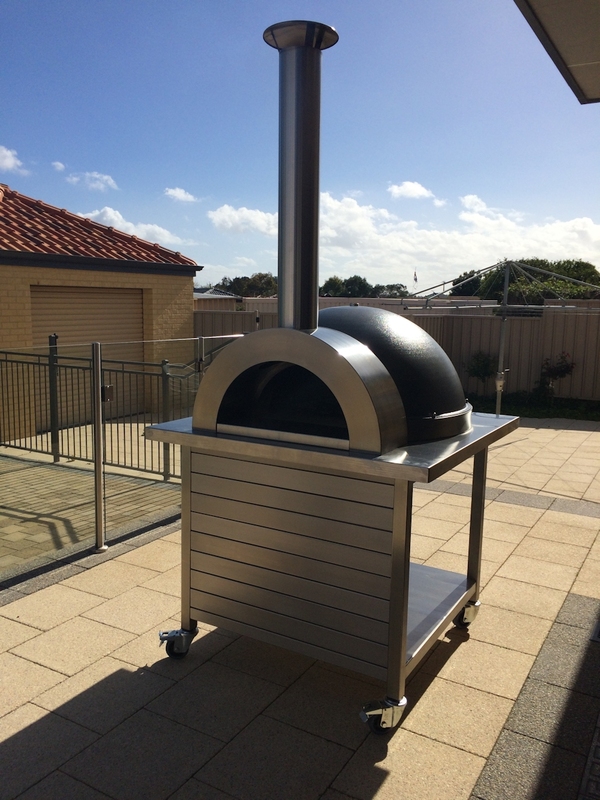 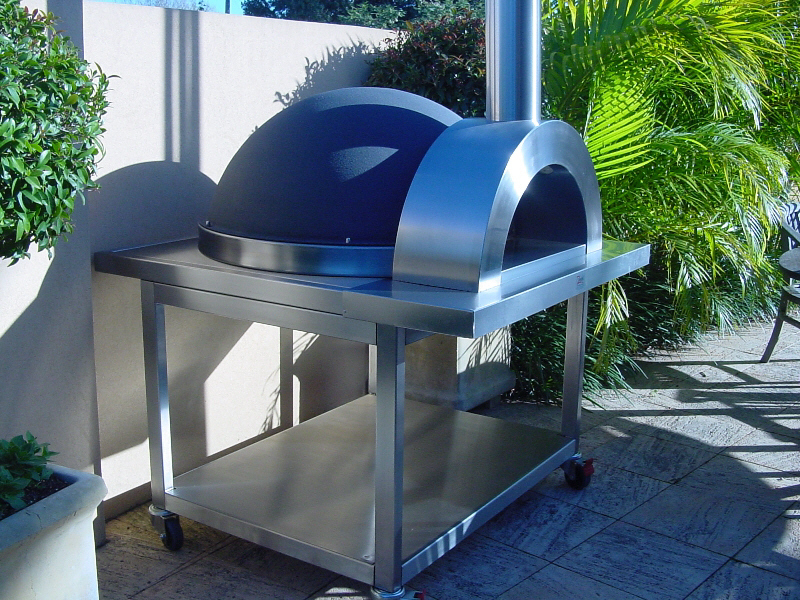 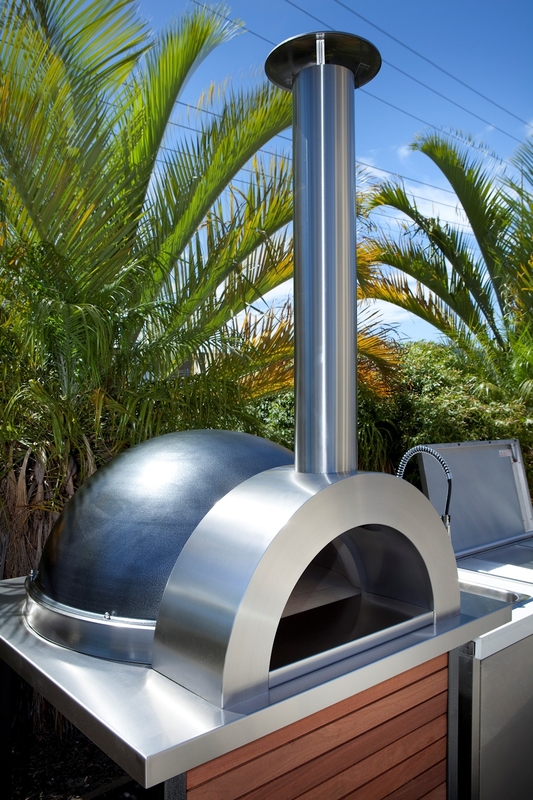 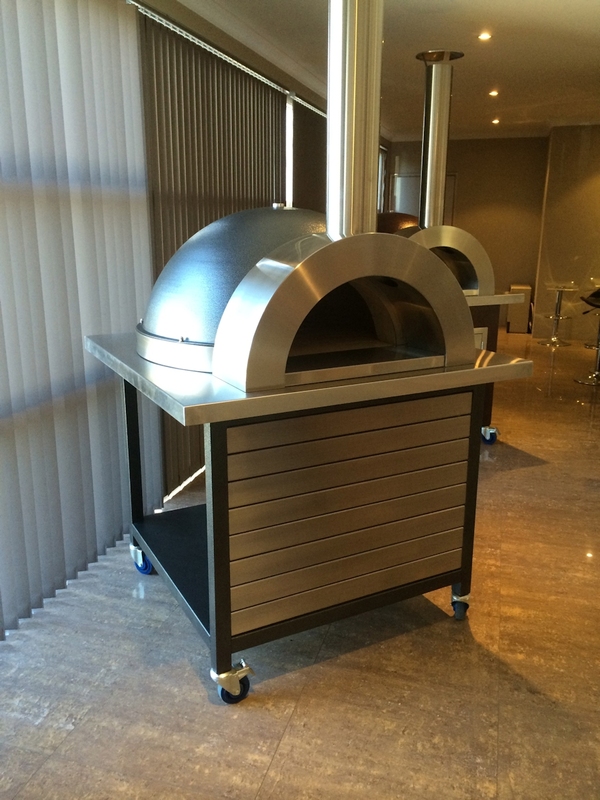 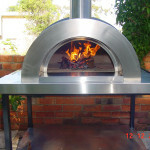 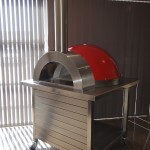 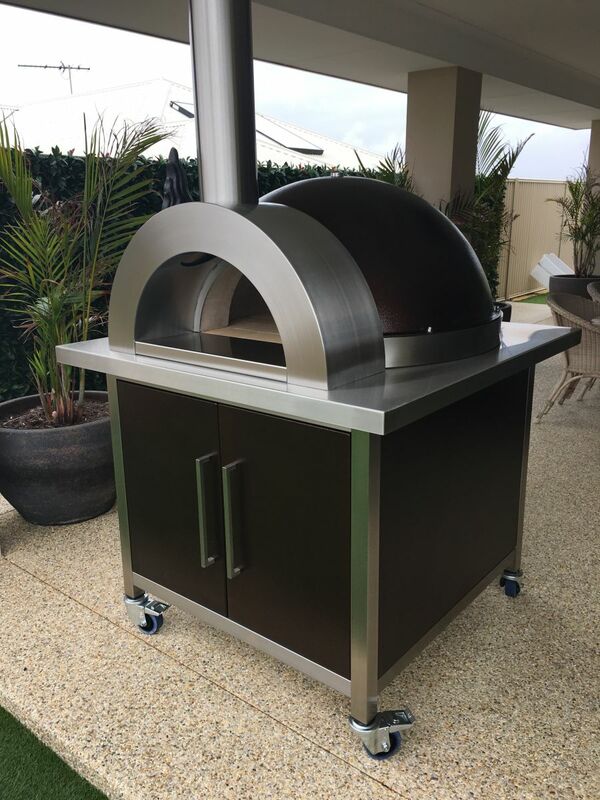 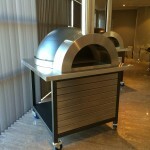 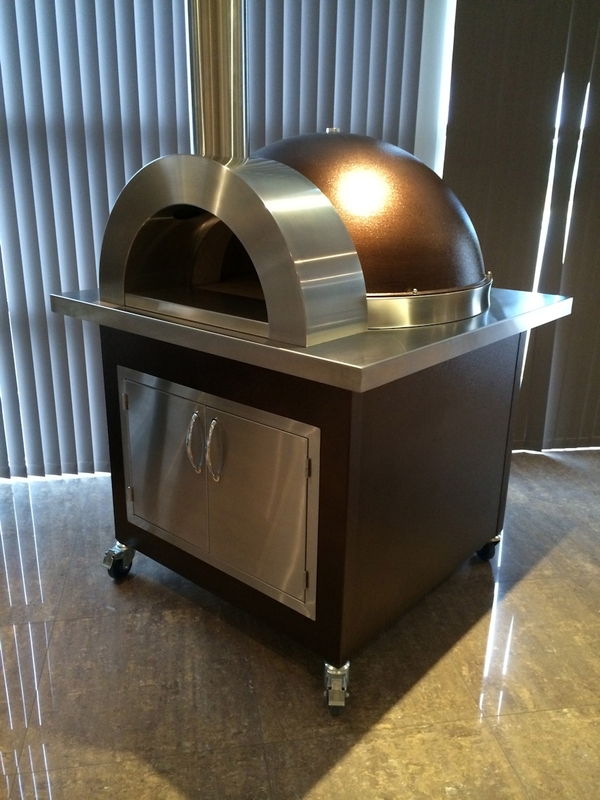 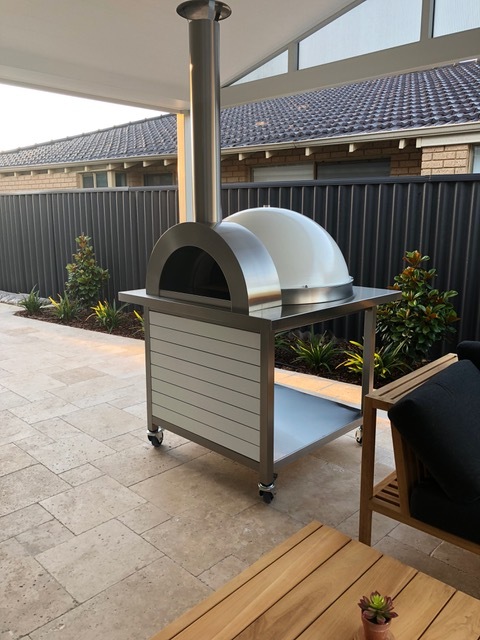 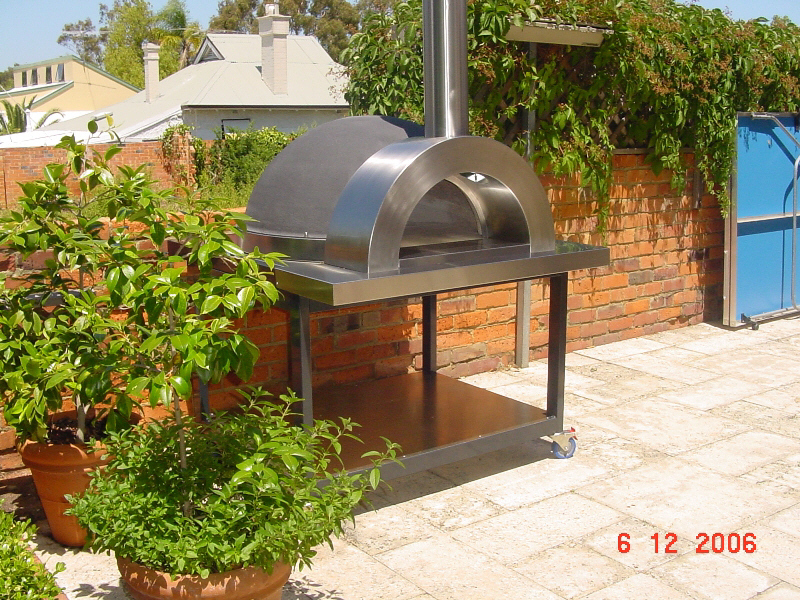 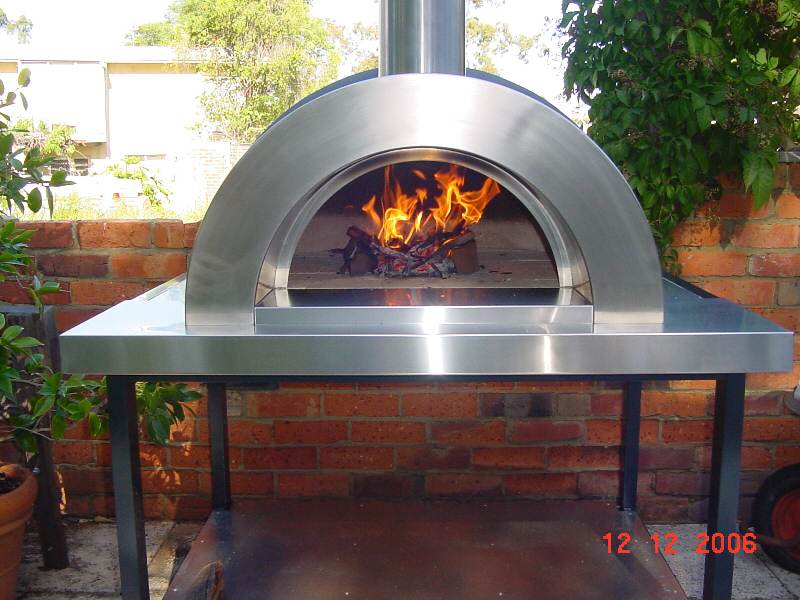 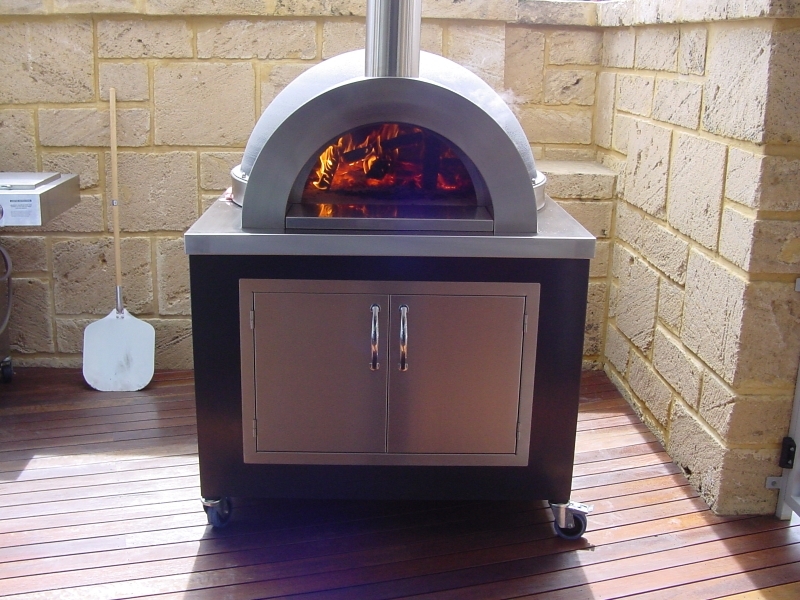 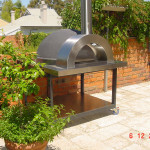 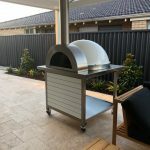 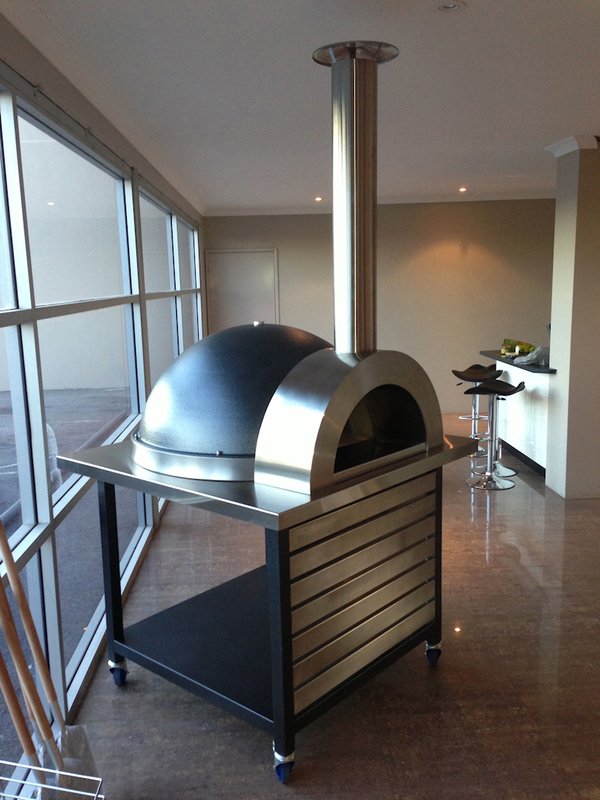 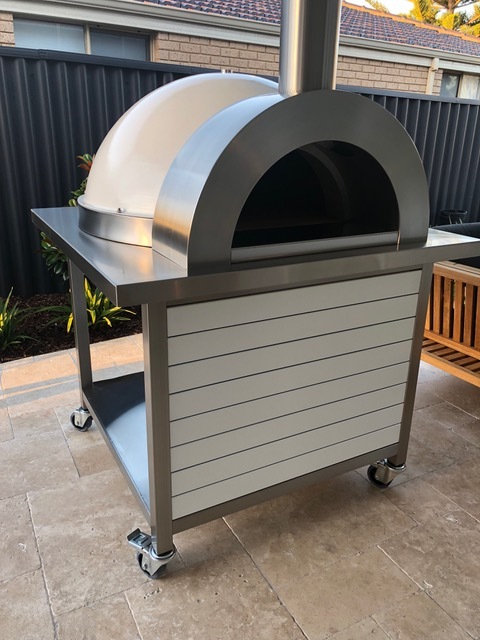 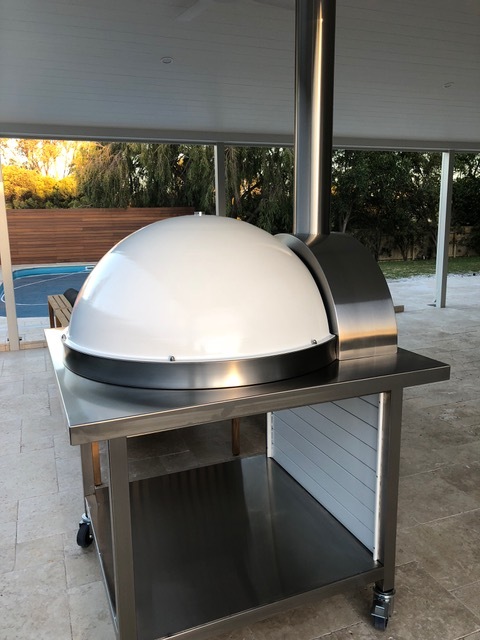 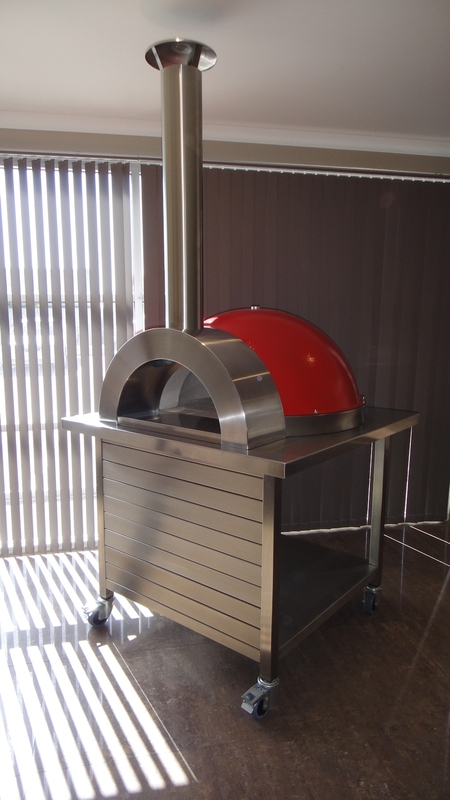 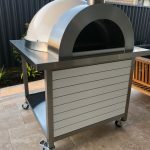 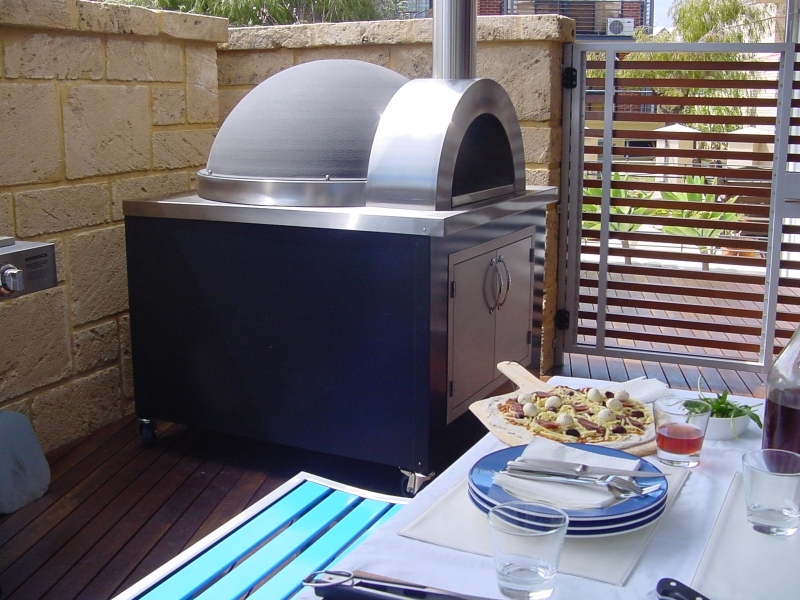 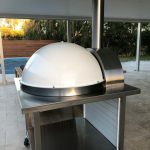 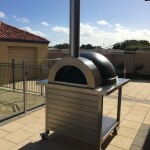 From the ordering process, to popping out to see the ovens being made, through to customer service and the eventual delivery of our oven we couldn’t be happier. 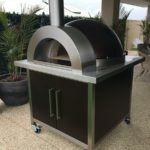 My wife and I will now definetly be ordering another one for our Beach House Down South to share with our friends.